« Waste Not, Want Not: Six Energy Efficiency Tips to Consider for the Home ~ Save Green While Being Green! Don’t Be a Pain in the Neck! Give Mom a Wahl Deep-Tissue Percussion Therapeutic Massager for Mother’s Day! My poor husband has suffered with neck and back pain, due to several car accidents, for as long as I've known him...and I met him when he was just 23 years old. Well over a decade later, he's now a Groupon fanatic who gets chiropractic adjustments and massages many times a month in the hopes of giving him some relief to his incessant pain. 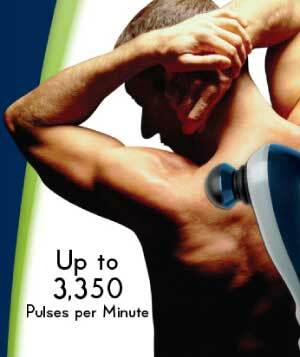 Wahl claims to have invented just the thing for a good deep-tissue massage at home, anytime you need it. It's the Wahl 4290 Deep-Tissue Percussion Therapeutic Massager and I had the chance to review this item with my husband. Keep reading to learn more! I reviewed the 4290 Deep-Tissue Percussion Therapeutic Massager from Wahl, which retails for $59.99 but is currently on sale for $47.77 with FREE SHIPPING. 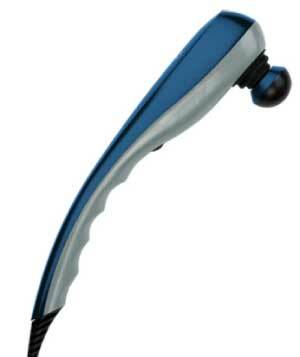 The Wahl 4290 Deep-Tissue Percussion Therapeutic Massager relieves pain and fatigue. The variable speed feature allows you to adjust the massage intensity from light to intense. 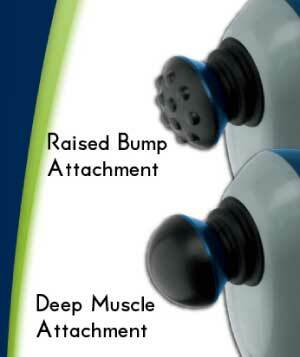 The massager comes with four unique attachments to customize your massage. The unit is even corded to provide maximum power. My husband was too eager to give this deep-tissue massager a try on his sore neck and shoulders. He liked the amount of pressure it provided on its highest setting and really enjoyed using both the accupoint attachment and the four finger flex attachment to more closely mimic a human massage. 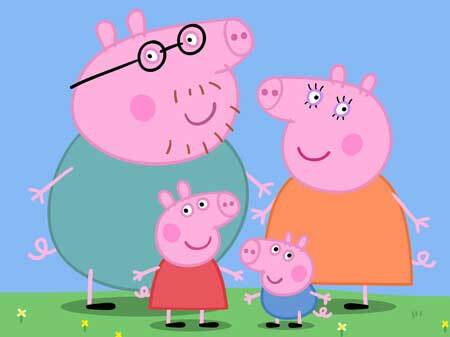 I'm thrilled that he now has this to come home to. Beginning April 26 and running through May 13, those who like Wahl Home on Facebook can nominate a mom to win a mom relief package from Wahl, whether it’s your mom, grandmother, wife, daughter, a friend or yourself. Disclosure: I received the Wahl 4290 Deep-Tissue Percussion Therapeutic Massager in order to facilitate my review. No other compensation was received. This product review is based on my own personal experiences with this item and is completely honest and objective.